Ah zombies! Who doesn’t love them? I’ll bet almost everyone reading this has secretly wished for a zombie apocalypse to happen some time. I know I have. 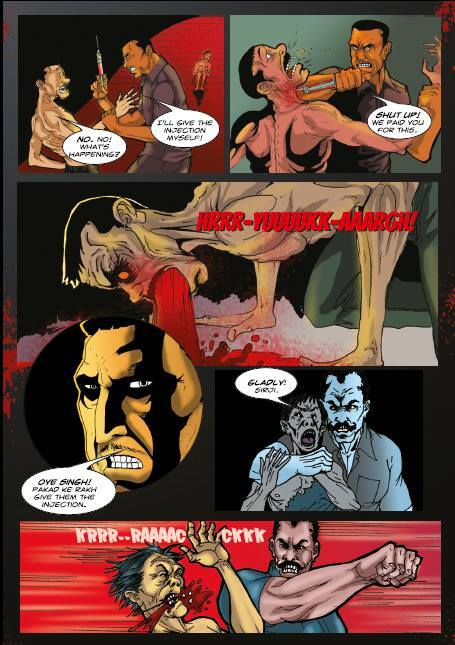 So when I came to know of that an Indian comic book was being made on zombies, I was no doubt intrigued. 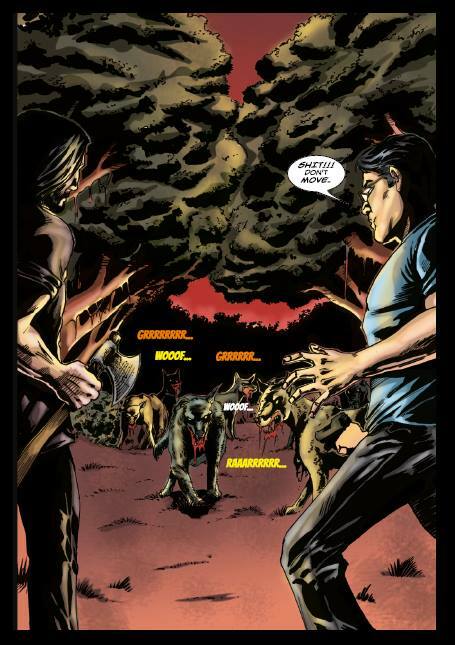 Zombies, as the creators say, have never enjoyed a conspicuous presence on the Indian comic book scene. With this venture the Indian comic book industry finally dabbles with one of the most popular genres in fiction. It’s exciting to see a zombie story set in my own country. But there’s a problem. Forgive the pun, but the zombie genre has been done to death. Zombies created by science or those created by sorcery, zombies who can think and talk and those that can’t, zombies with super powers and those without- we have seen every variation of zombies that has ever walked- or shambled beneath the sun. As a genre that has spanned countless comic books, video games and movies, there is very little in this genre that has not been explored already. For instance, take the idea of a powerful pharmaceutical corporation indulging in shady research and conducting illegal experiments for some wonder drug. Does that sound familiar? Okay. Now let’s say that the test subjects begin to display some rather alarming behavioral changes, like a loss of cognitive functions and highly aggressive behavior. Does that perhaps make it sound even more familiar? Maybe like something from a game you’ve played or a movie? But maybe that’s just me. I mean when you’ve thrived on zombies as much as I have, it kind of starts feeling all the same and repetitive. I’m sure readers who are new to the genre would find this book a decent if not awesome read. Or at least they might, assuming they don’t care much for the art when they read a comic book. 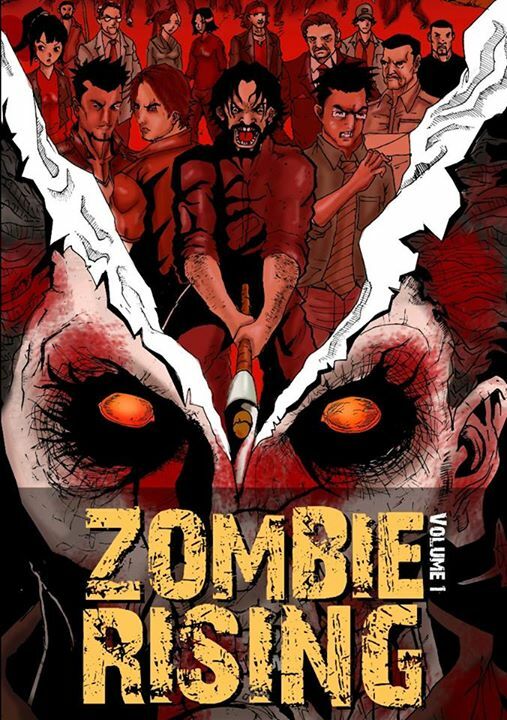 But if you are one of those who has an eye for good art in comic books, Zombie Rising is again, I’m sorry to say, a letdown. Zombie Rising is a brave attempt at introducing zombies to the Indian pop culture scene, but sadly it fails to make the impact I had been waiting for. Still, one doesn’t learn to walk without falling down a few times. I’ll end this review on that hopeful note. My best wishes to the creators and Chariot comics. Looking forward to seeing lots of good stuff from them in the future. Legally known as Shuva, Shuvo an avid comic book fan, anime geek and gamer from Calcutta. He is also a master procrastinator, an amateur hobby artist and a cat lover. And also, also a "little" bit crazy.